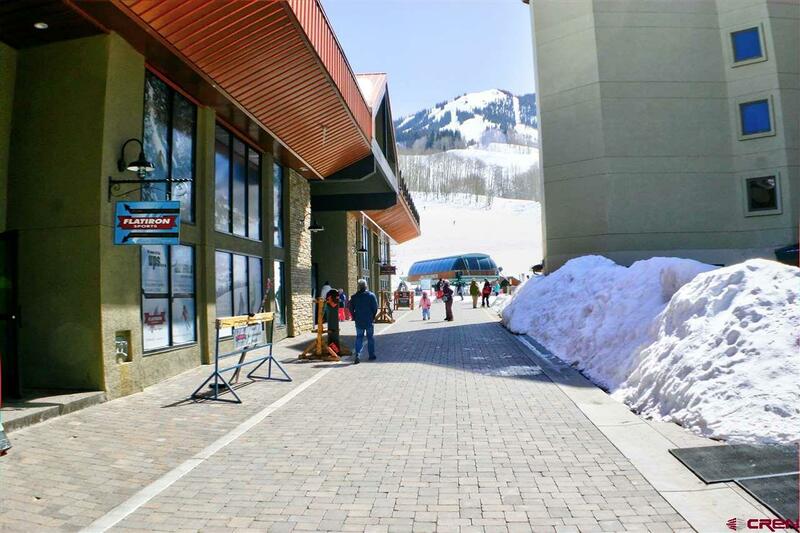 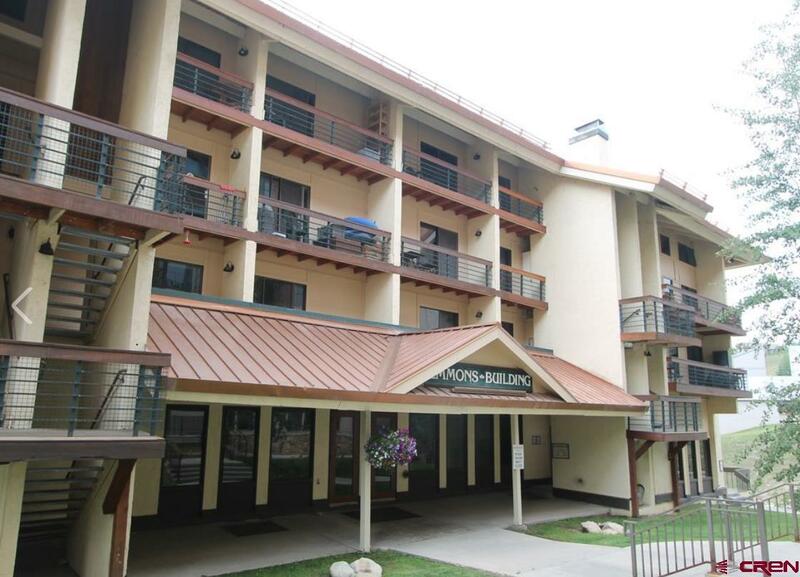 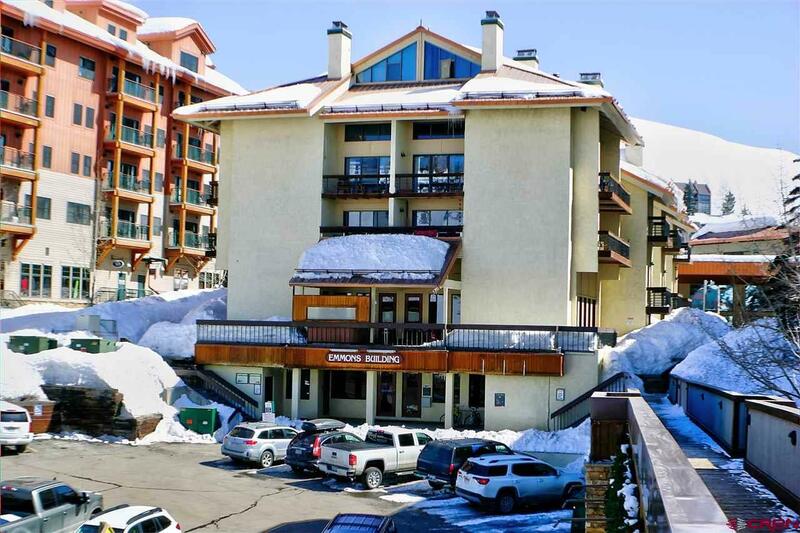 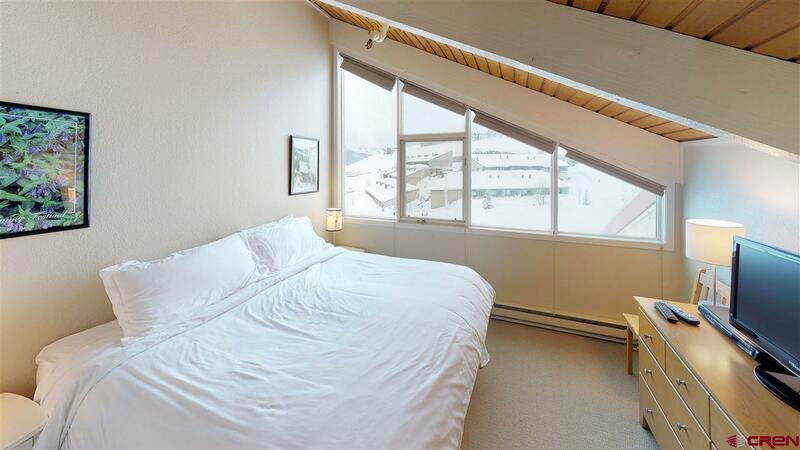 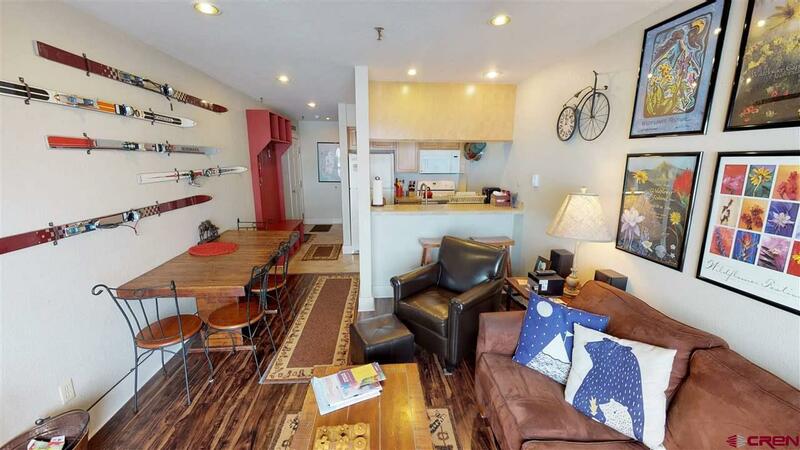 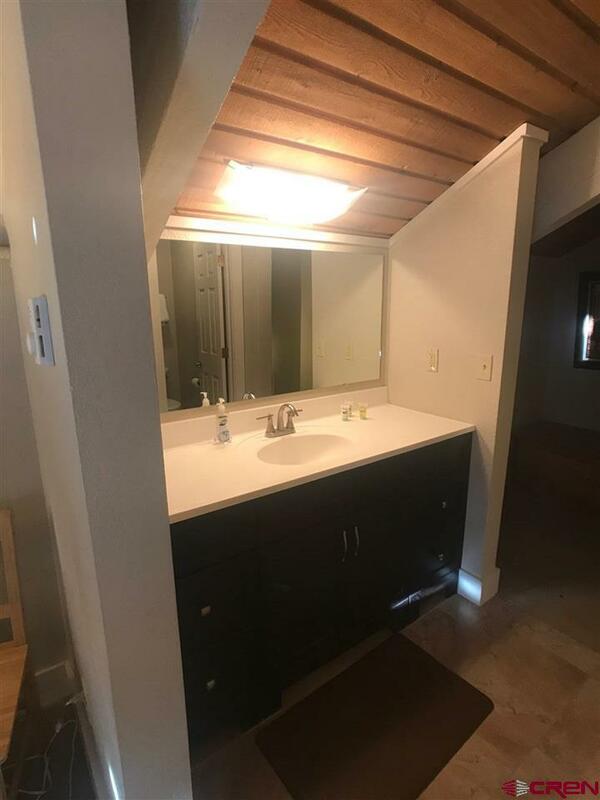 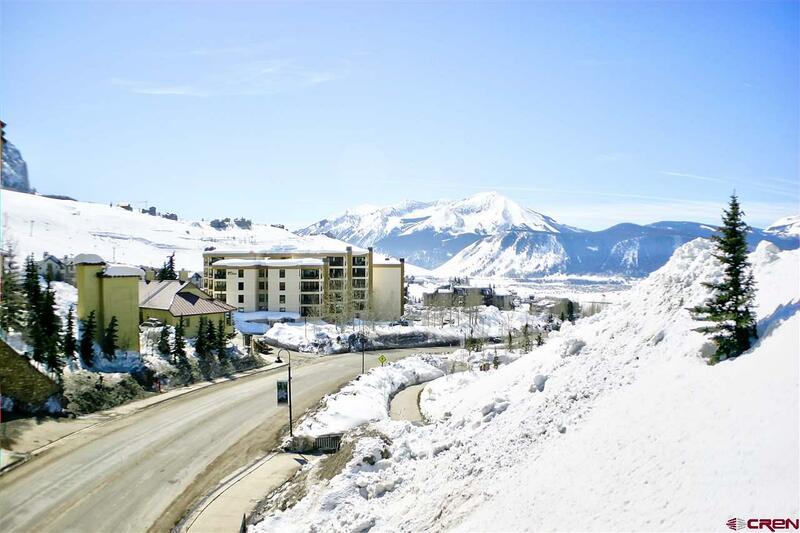 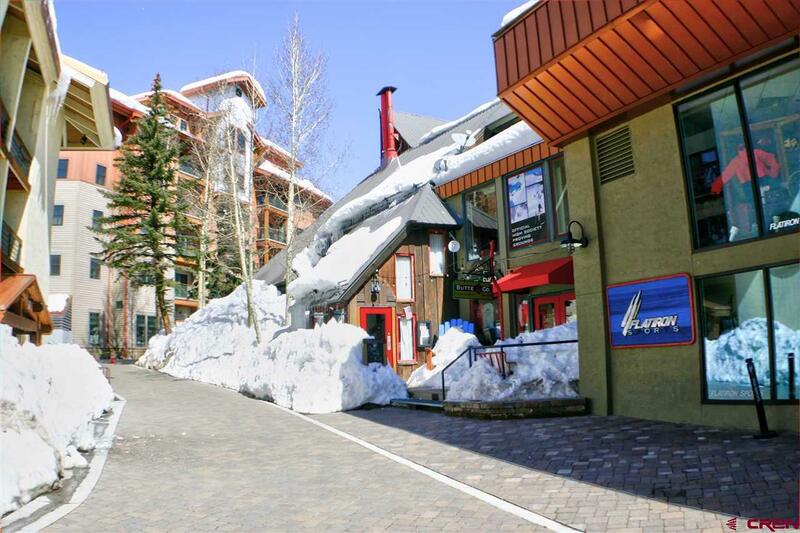 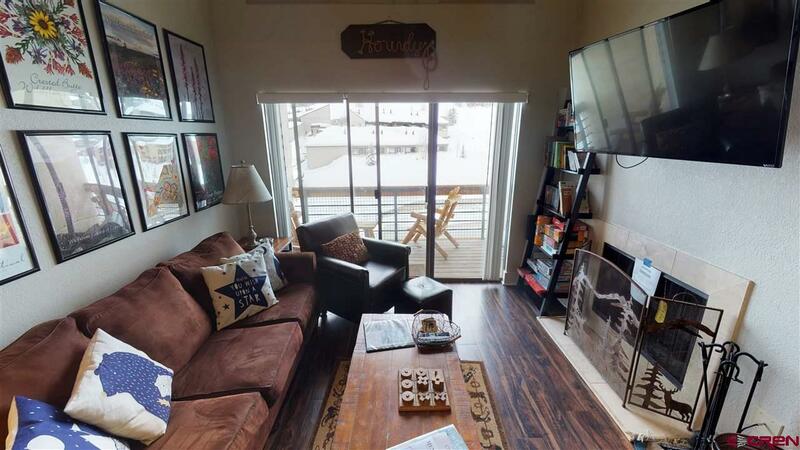 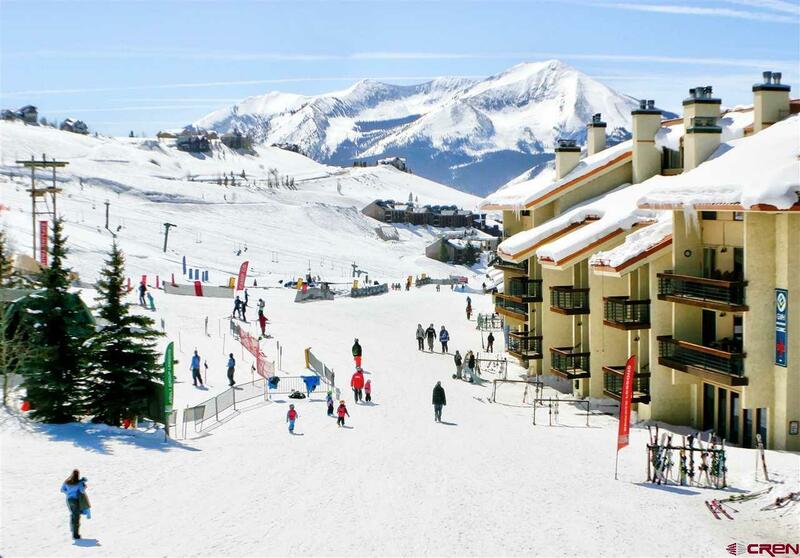 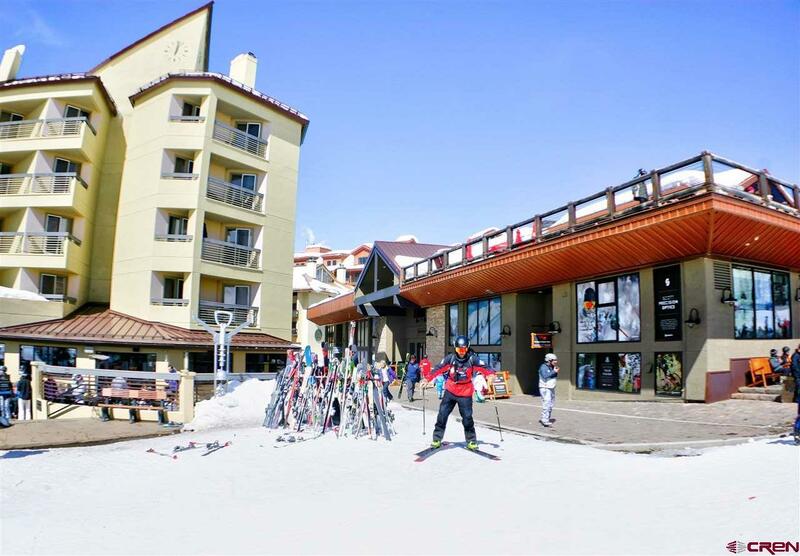 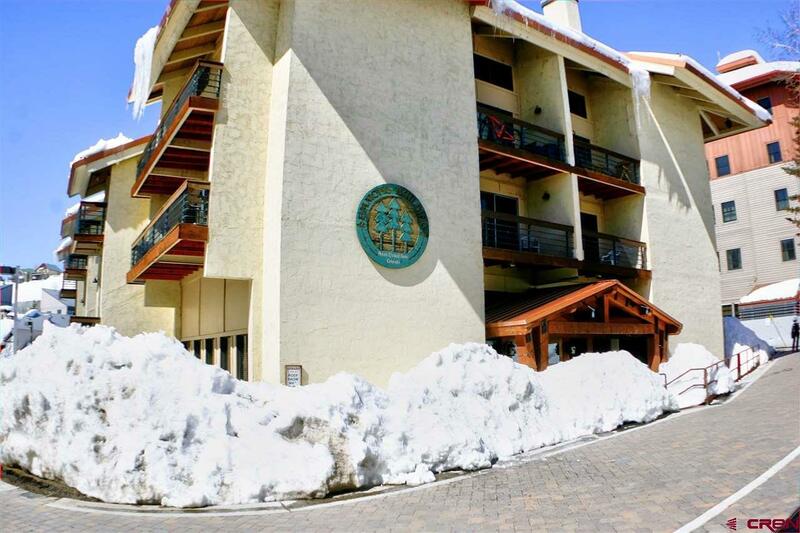 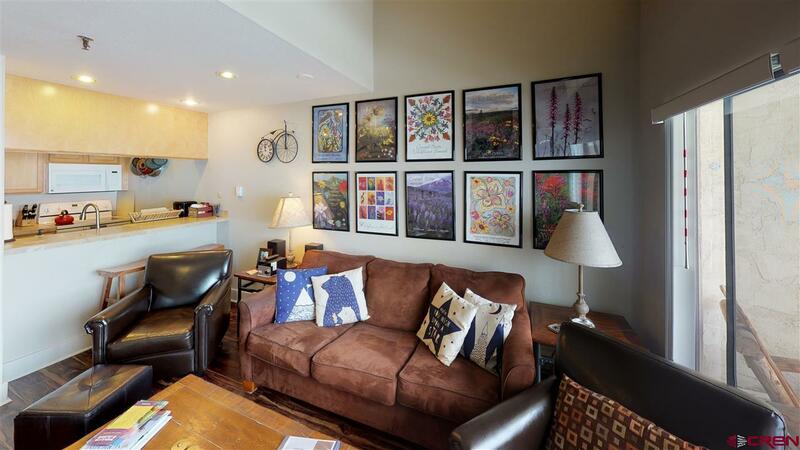 Located in the heart of the base area and a very short walking distance to the ski resort, Unit 432 at the Emmons Condos is completely renovated and turn key. 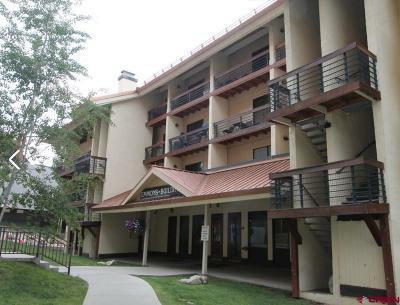 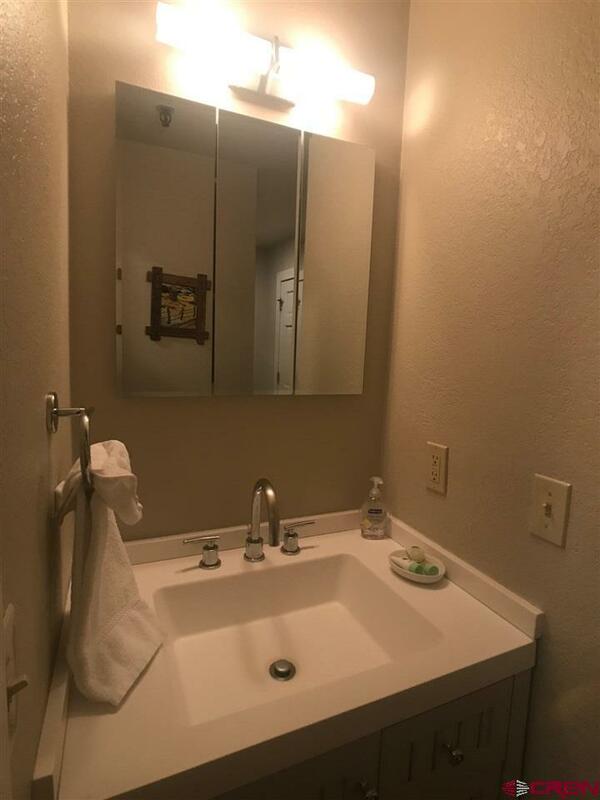 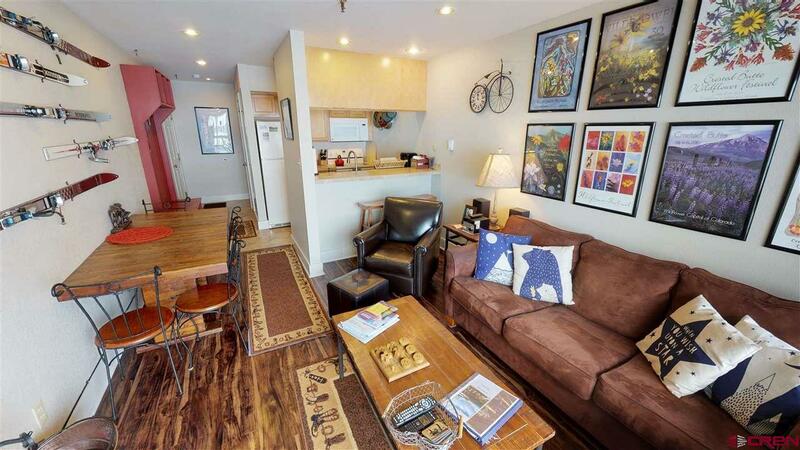 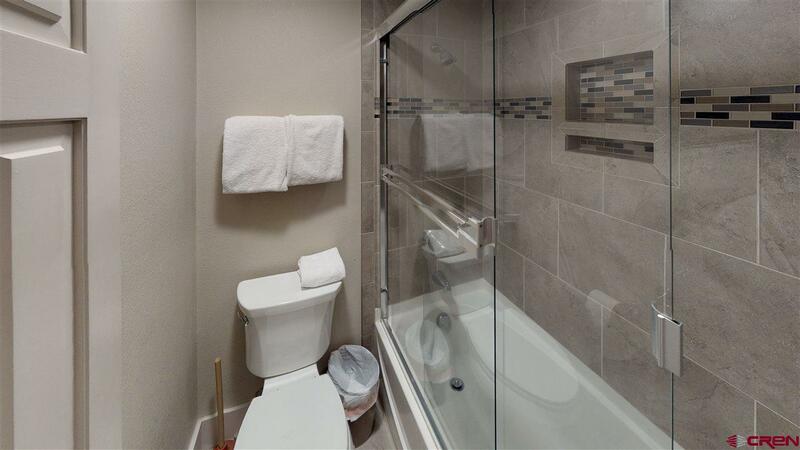 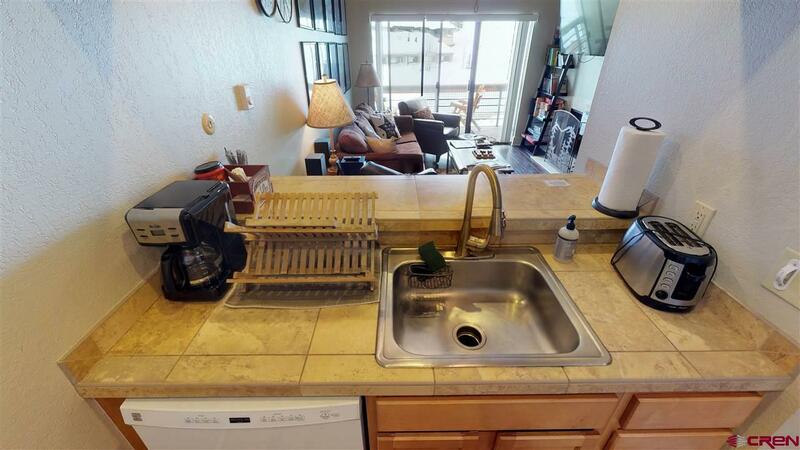 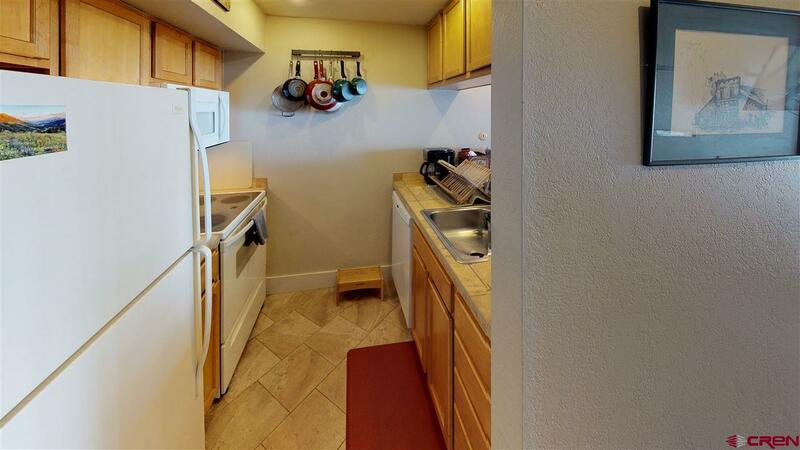 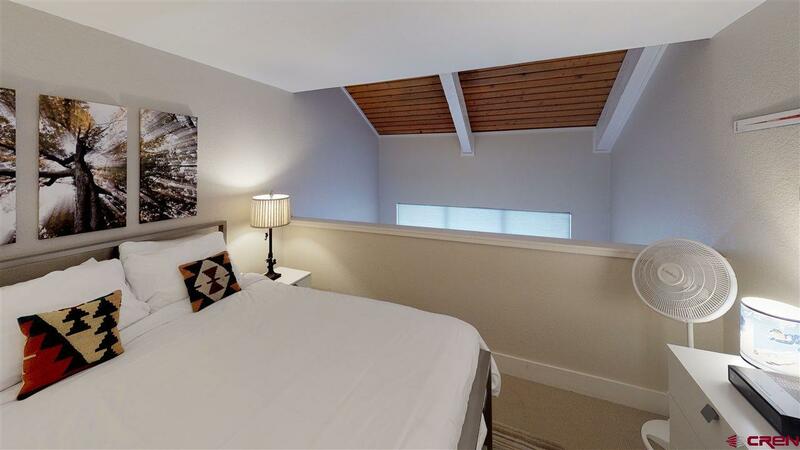 Featuring two bedrooms, two full bathrooms, vaulted ceilings, west facing views of Mt. Emmons and plenty of storage for owners. 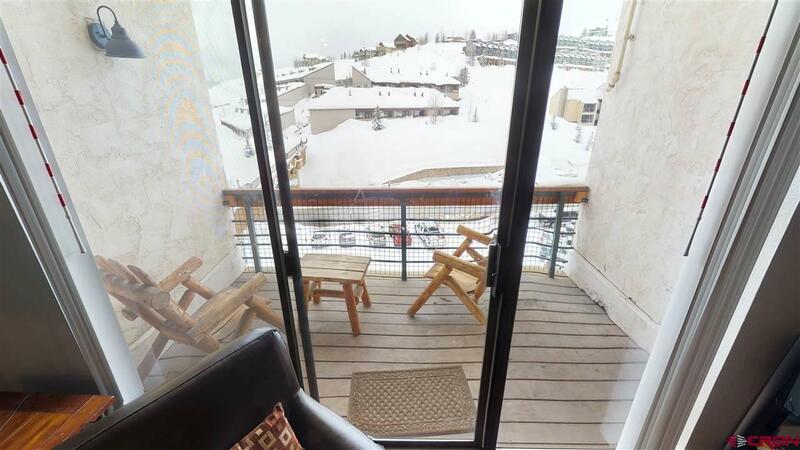 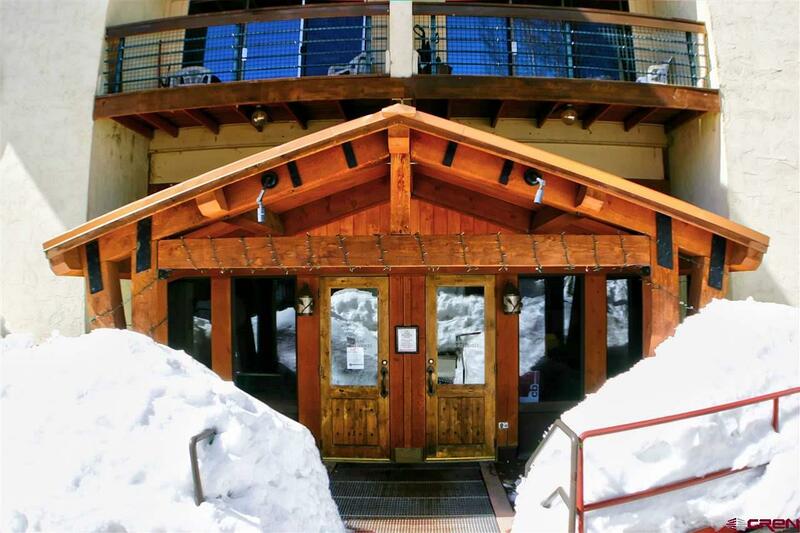 Relax on the deck or take a dip in the hot tub after a full day of skiing or biking. 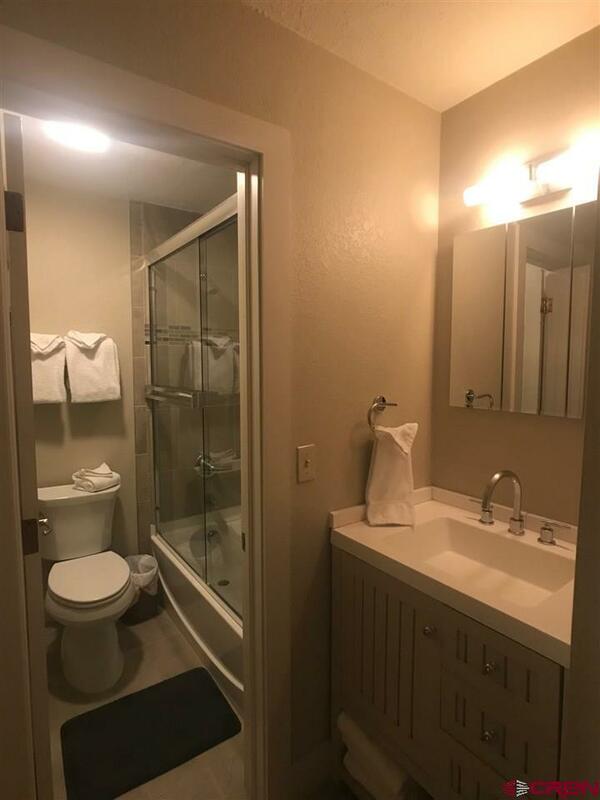 Use this as your own or rent it short term for additional income. 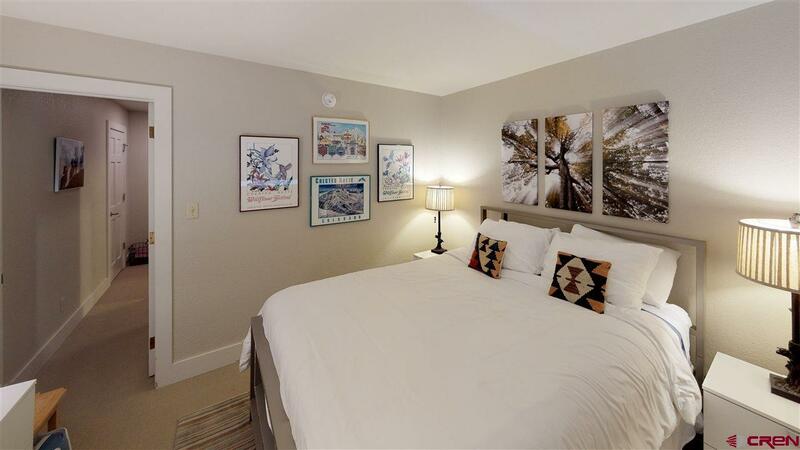 The property comfortably sleeps 6 guests and grossed $33, 000 in 2018! 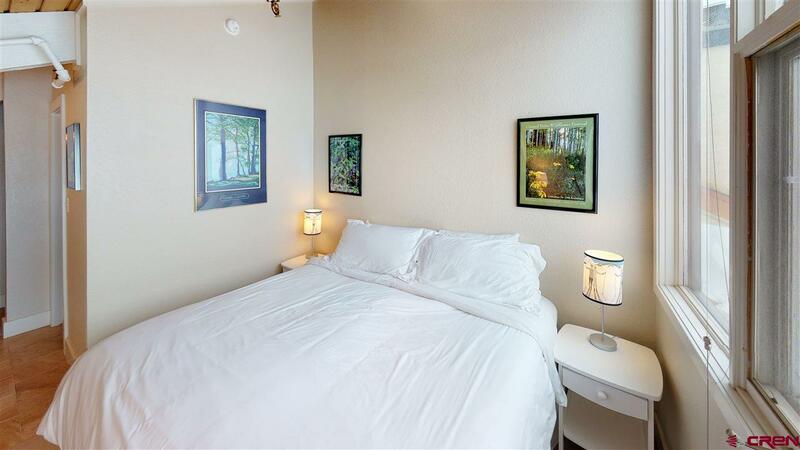 Close to the restaurants, shops, free town and RTA bus stops. 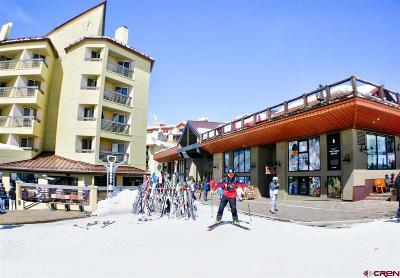 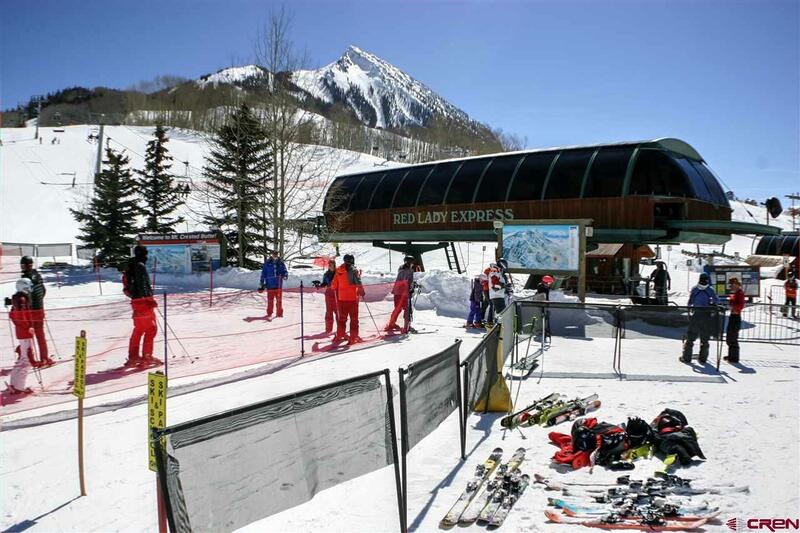 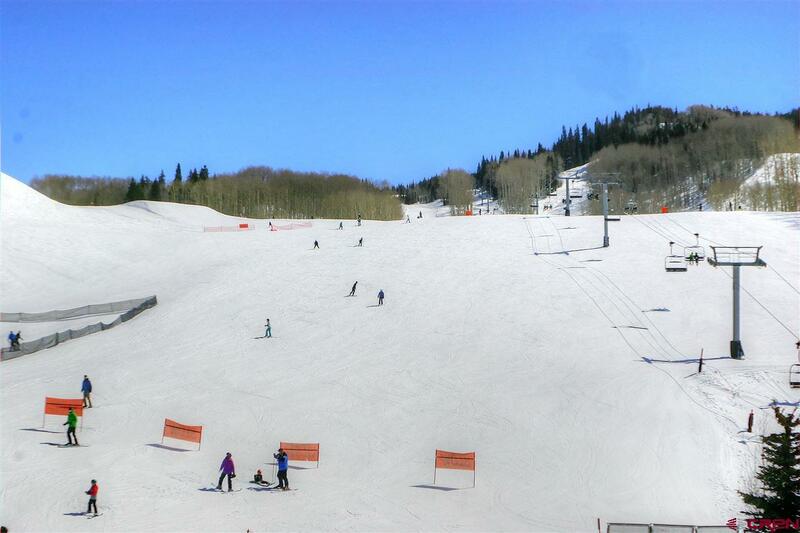 Enjoy the convenience of quick laps at the ski resort and summer concerts on the lawn. 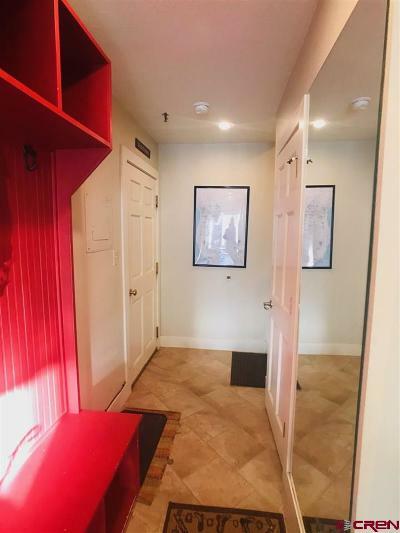 Recent updates include a new TV in the living room, microwave, hot water heater, living room flooring, window coverings on the third floor.